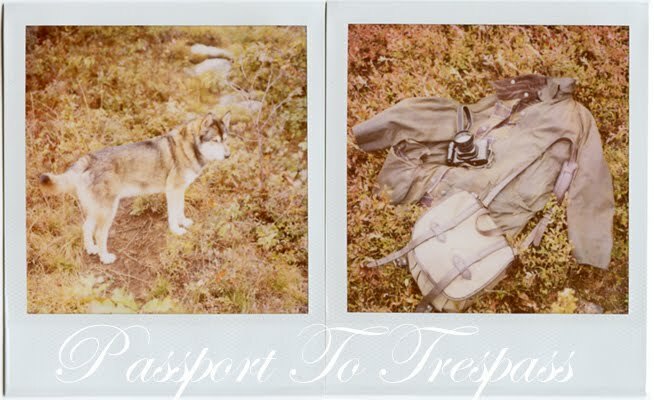 Yesterday marked the end of the Polaroid blog Passport to Trespass. 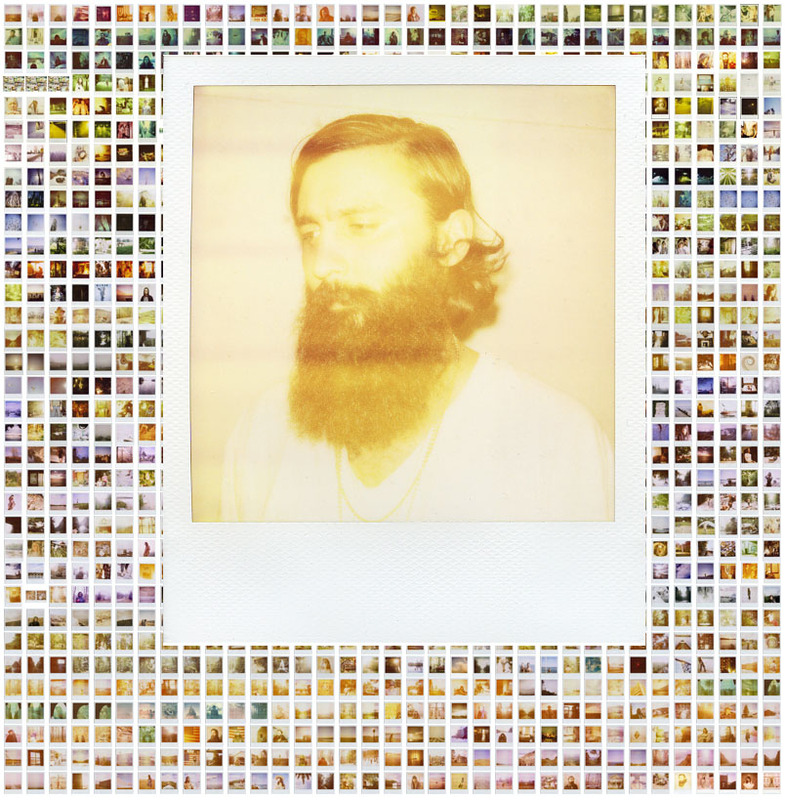 It has been a wild run of 6 years, 7 artists books, thousands of miles, and 1,477 Polaroids. 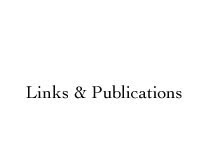 Thank you to everyone who was a part of this work; whether you picked me up on the side of the road, fed me, let me sleep on your couch, walked with me, or just checked in every now and then to see where I have been. For those of you who have already asked: No, I am not out of Polaroid film. 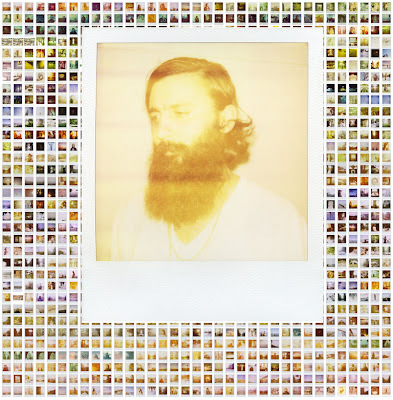 While Passport to Trespass is ending this is NOT the end of my Polaroid work: only of the blog format.